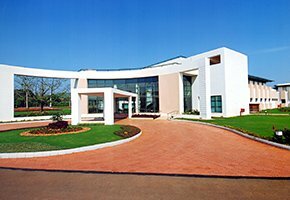 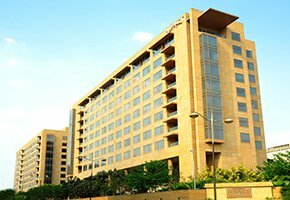 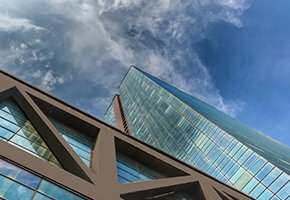 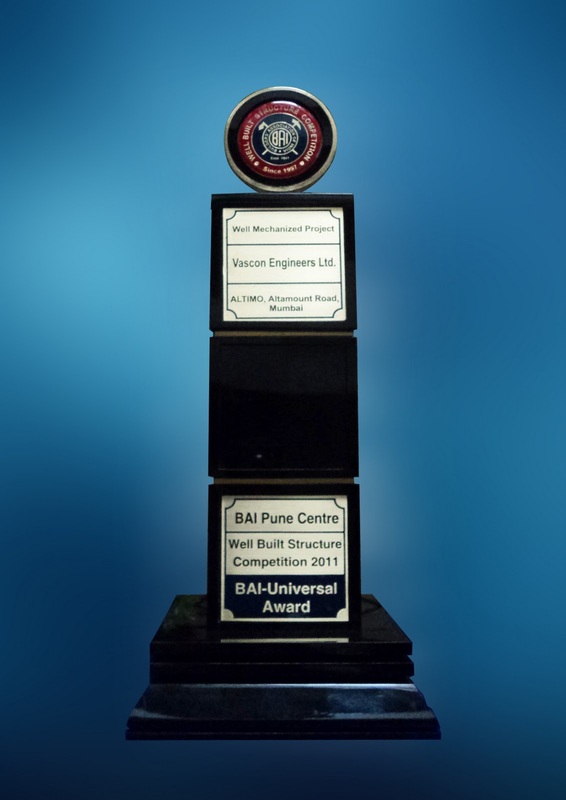 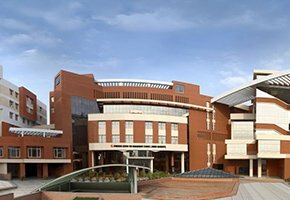 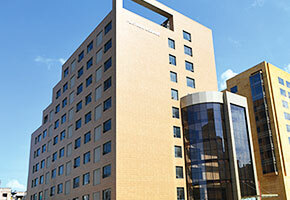 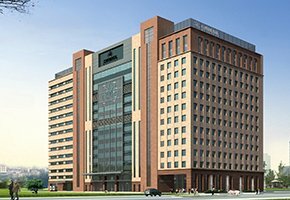 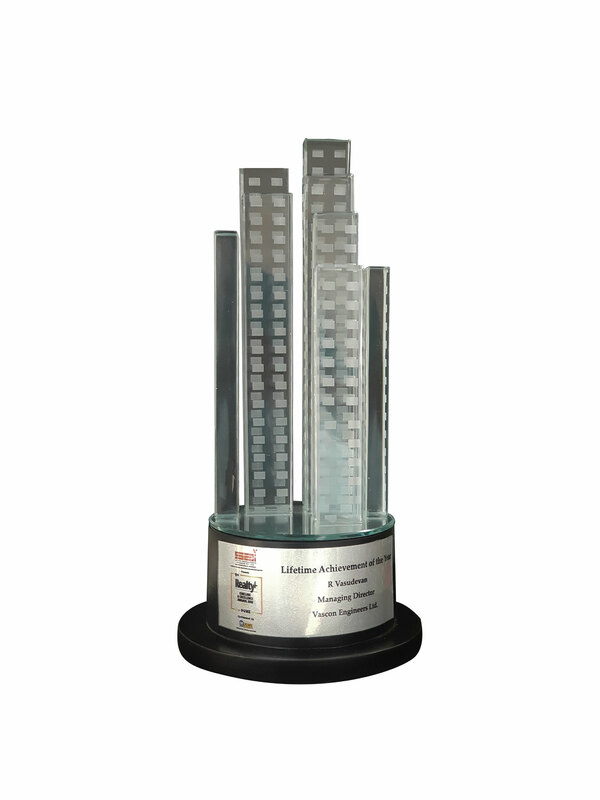 Since the past 3 decades we have been constantly creating landmarks which is the beacon of our success. 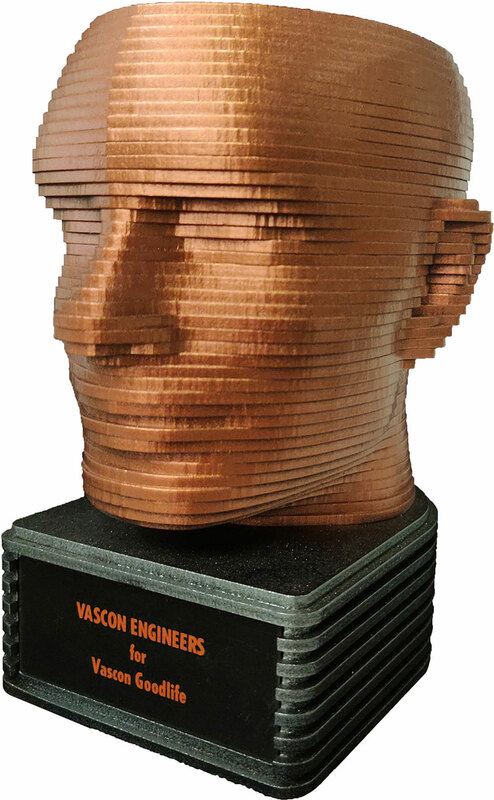 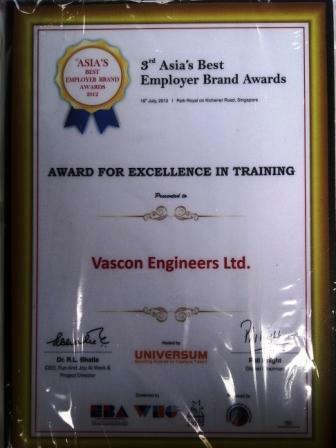 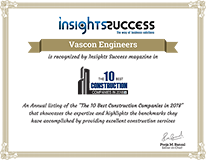 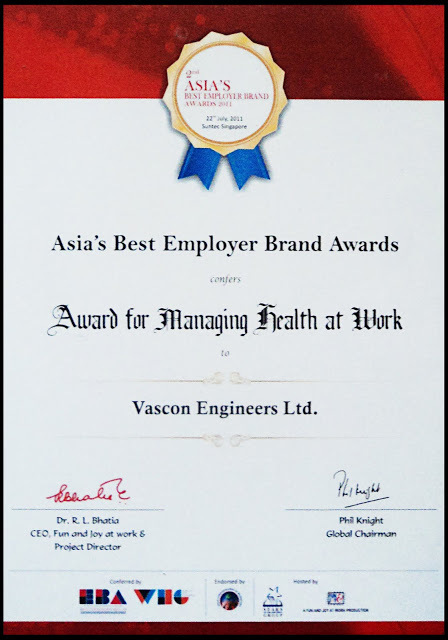 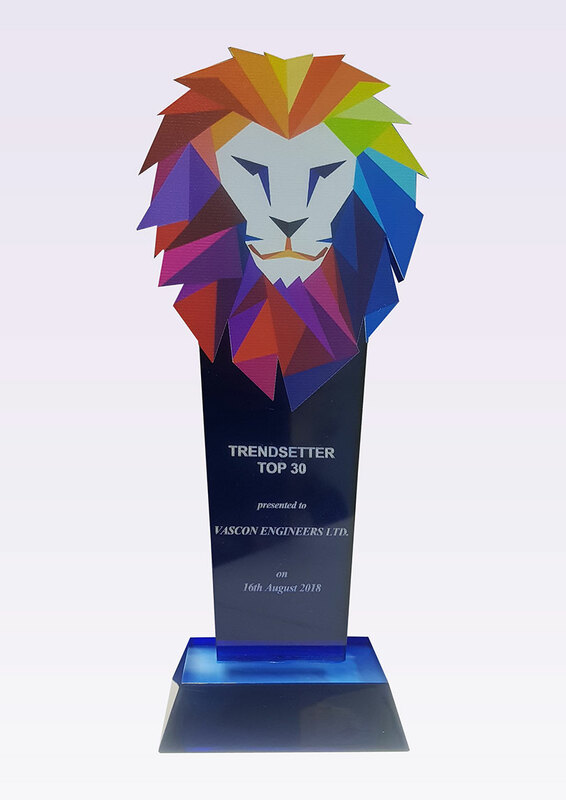 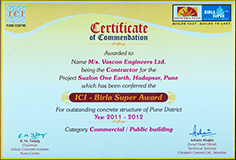 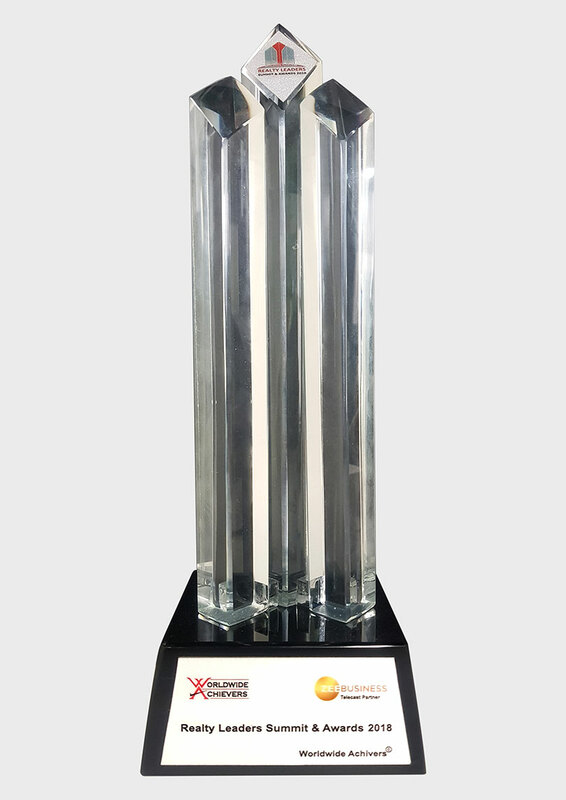 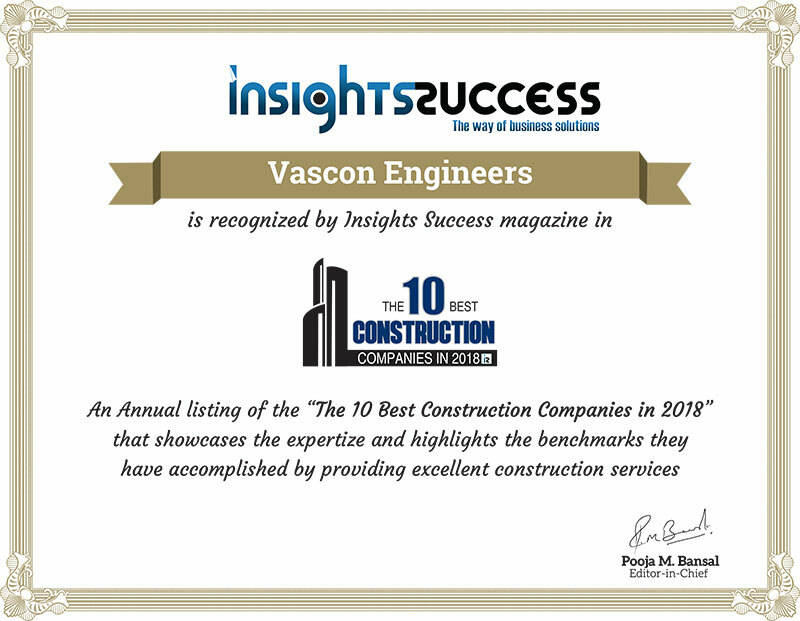 Here are the awards which cast a spotlight on few of our works up until now and recognize as one of the prestigious construction companies in India and encourage us to thrive further. 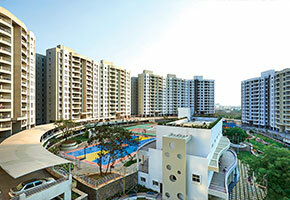 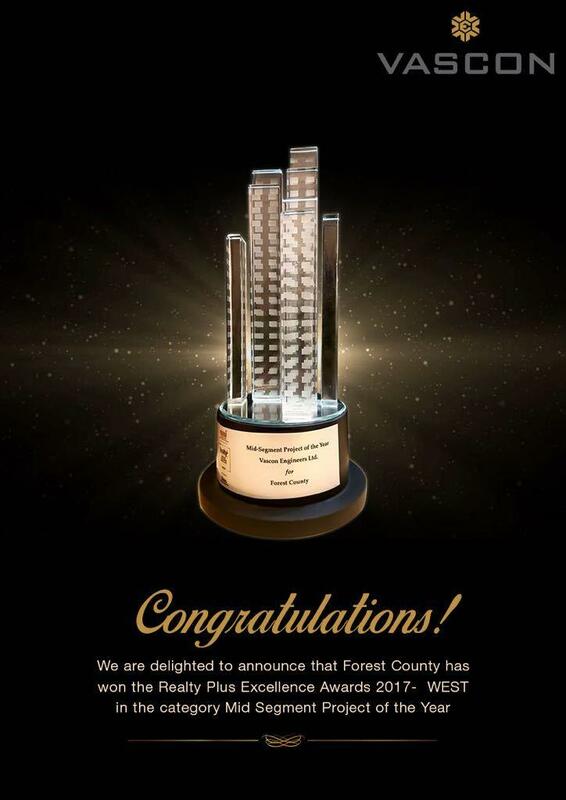 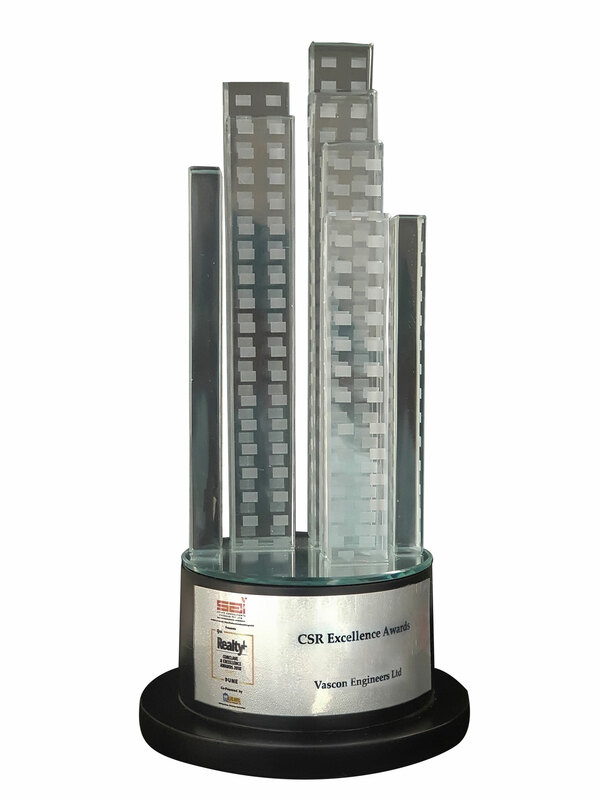 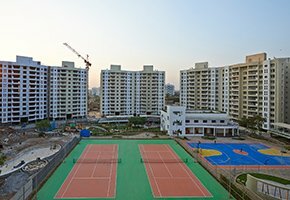 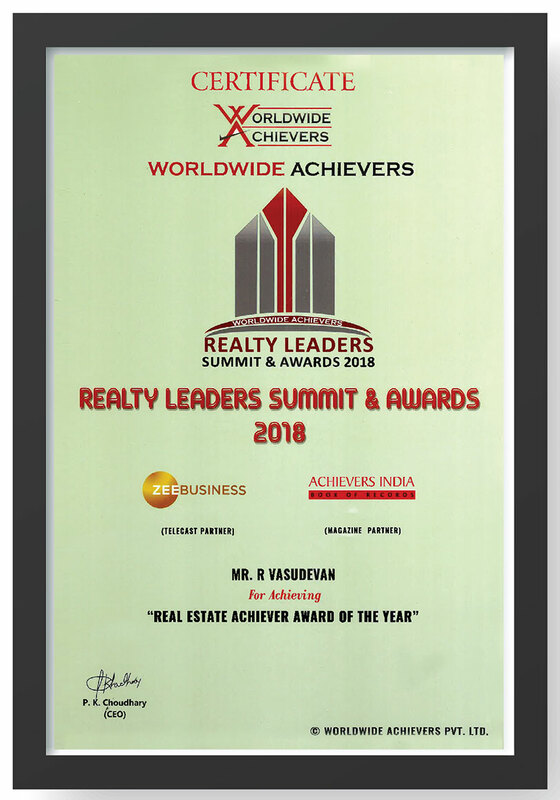 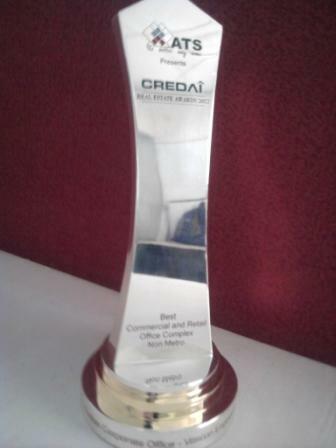 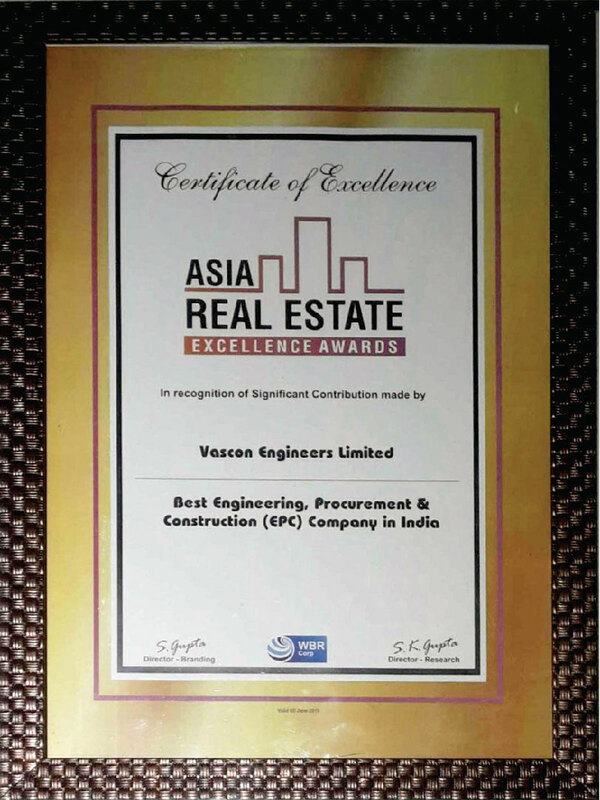 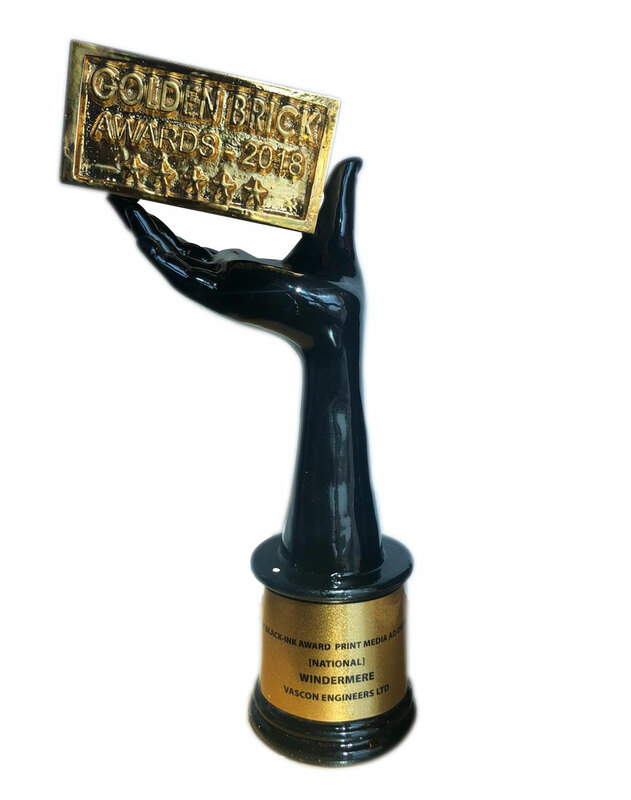 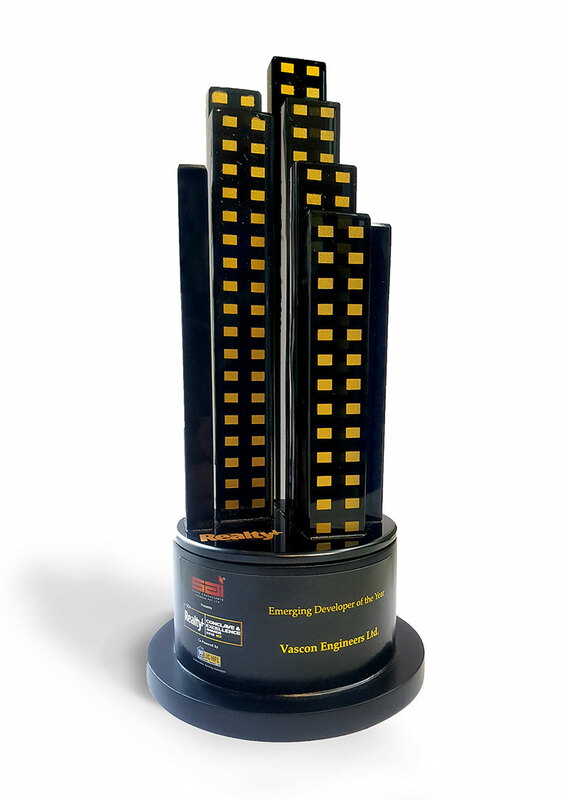 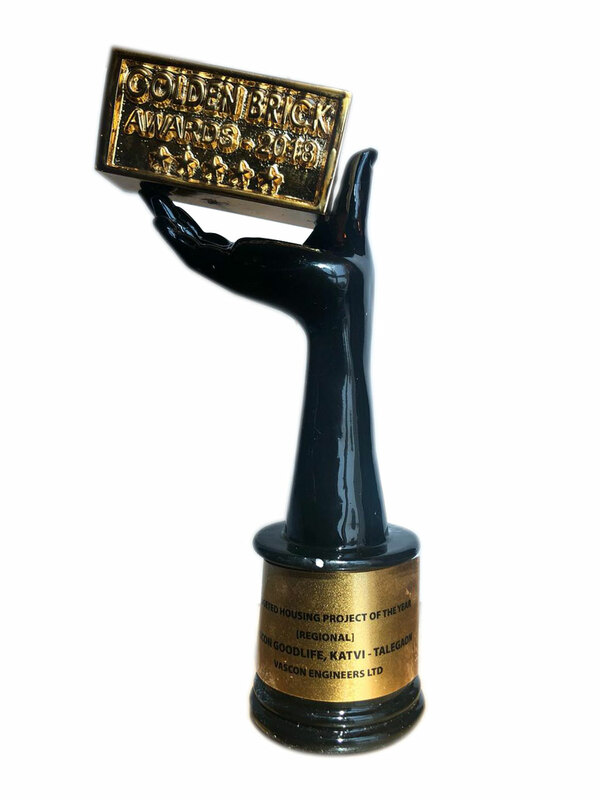 "Most trusted Developer residential of the year (Maharashtra)"
"Real Estate achiever awards of the year"